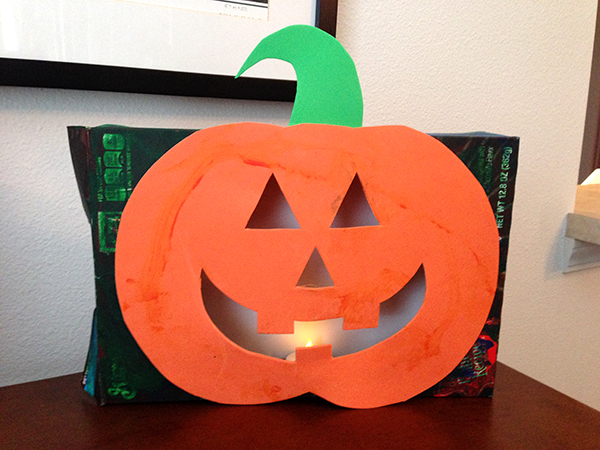 So, I have been brainstorming for an alternative to the traditional Jack-O-Lantern. 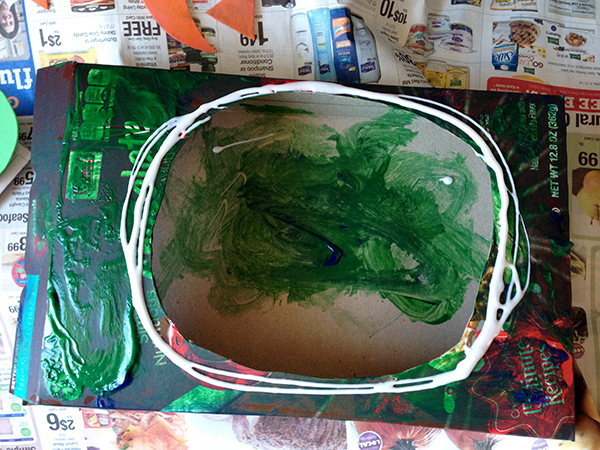 With a toddler assisting on the project, I wanted to be a little creative. 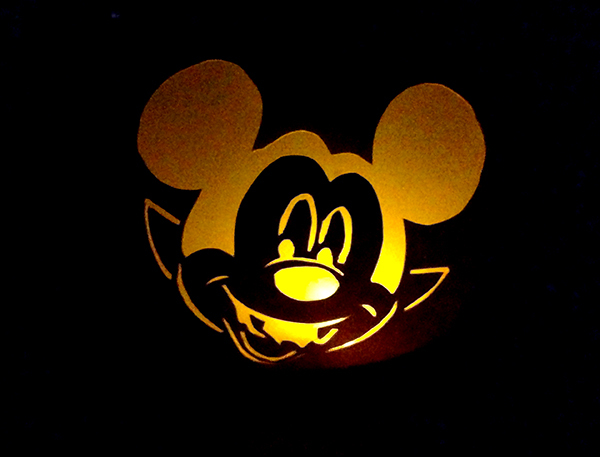 I put together this lantern from supplies I had around the house. It also looks perfect in a window sill! This craft costs little to nothing depending on what you have on hand. 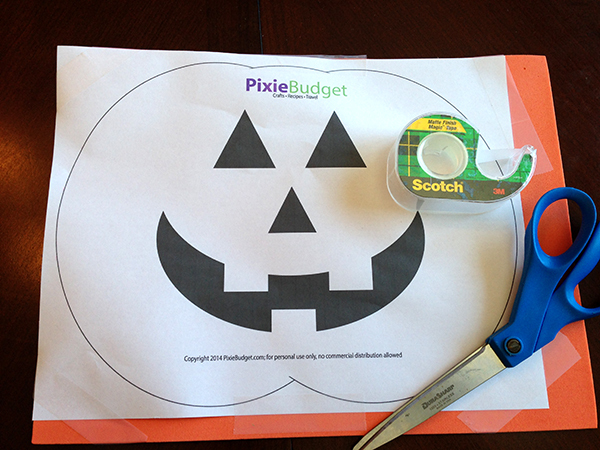 After cutting out, this is a perfect craft for the kids to decorate. Miss V was all about painting, and it kept her busy! 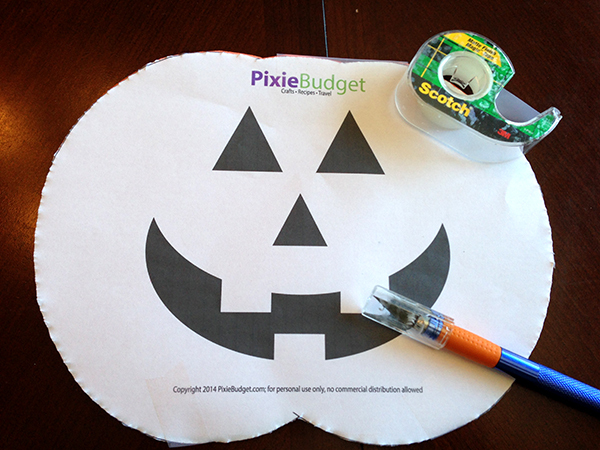 Print out the template, tape down to a piece of orange craft foam, and cut. 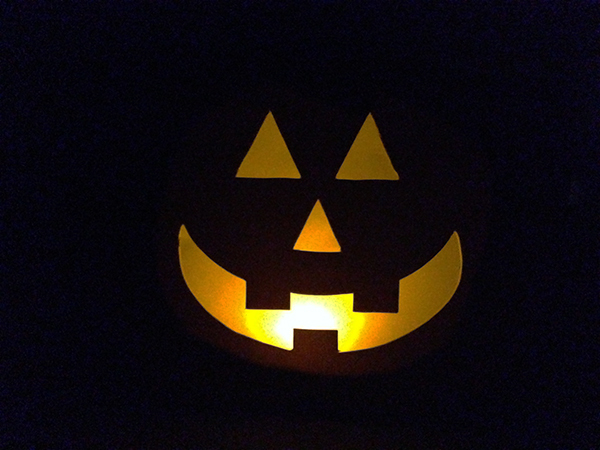 With an Exacto knife cut out the face of the Jack-O-Lantern. You may need to retape the paper to the orange craft foam. 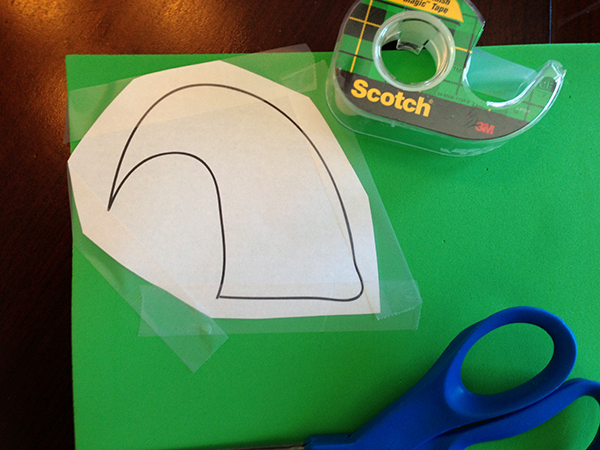 Tape and cut out the stem of the pumpkin. 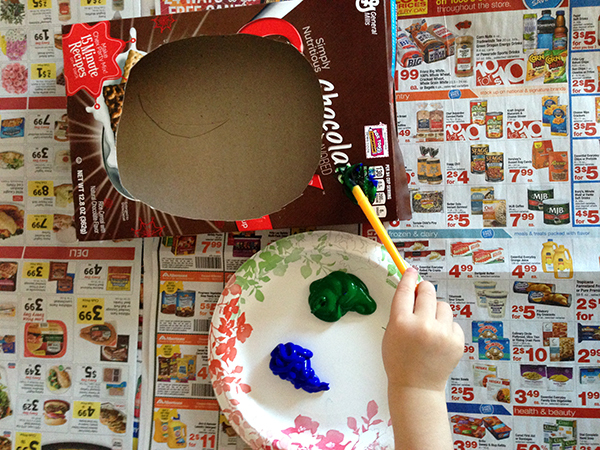 Paint and decorate! Add glitter, stickers, whatever you like! We used finger paints. 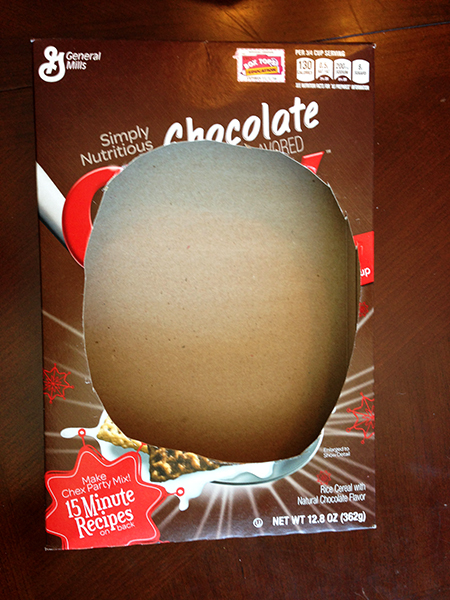 Don’t paint the flap of the cereal box shut. You’ll need this to take the battery operated tea light in and out. 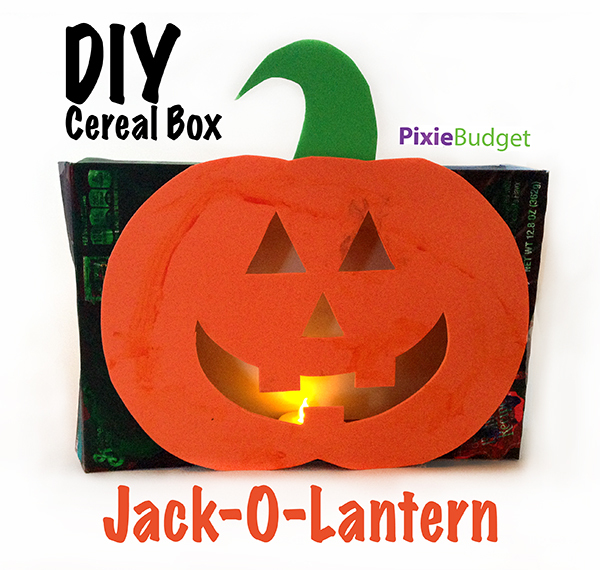 Next, glue a piece of white card stock or copy paper to the inside back of the box, this reflects the light outward, so the lantern has a larger glow. Let everything dry for at least a few hours. Add the battery operated tea light. It absolutely goes without saying, but never ever ever use a real candle. You’ll have kindling and a major fire! 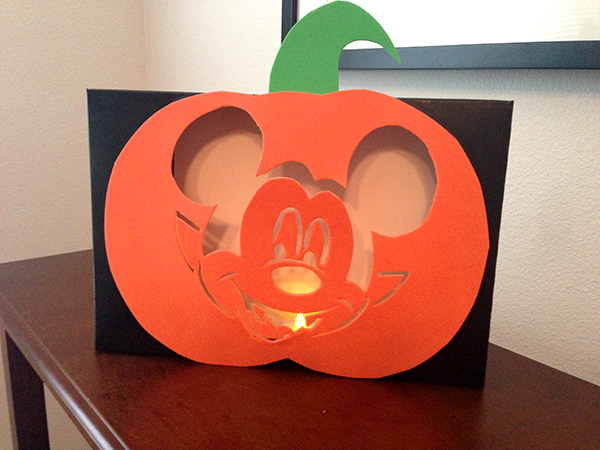 If you’d like more of a challenge for adults, use a free pumpkin carving template, like the ones from Disney Family. I made a second box using the Mickey Vampire template (scale to print at 90%). This was hard work. You’ll need a brand-new blade in the Exacto knife to get all of the very small lines. After an hour mine still wasn’t perfect. This is definitely not a craft for the kids. 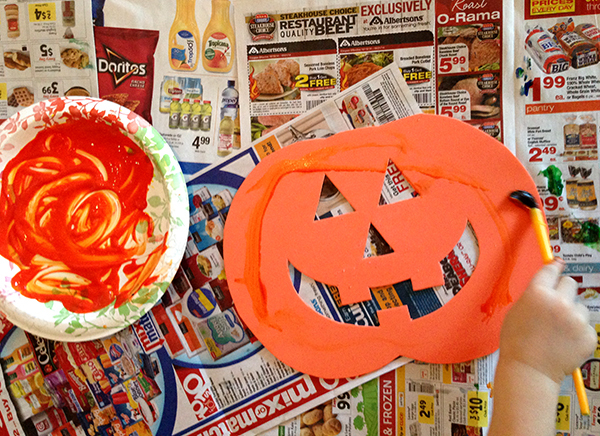 Are you getting crafty this Halloween? Let me know in the comments or on Facebook!